A foreign visitor stopped me on the via Cavour and with two words he asked one of the most frequent tourist questions in Rome’s Monti District. “Saint Peters?” He phrased the question with an expression of frustration, as if he had been searching for the church for quite a while. I knew right away he was looking for the Basilica of San Pietro in Vincoli (St Peter in Chains). Directions to the Basilica often send people down the via Cavour but they rarely explain how to get from there to there. Access to the Basilica from via Cavour travels up a beautiful and steep medieval staircase known as the Salita di San Francesco di Paola (Steps of San Francesco di Paola), named for the 15th century Franciscan Friar who started the Order of Minims, a sect sworn to poverty, abstinence and dark brown wool robes. The Church of San Francesco di Paola is half way up the stairs to the right. It’s rarely used these days except to provide shelter for some of Rome’s homeless. The Basilica is famous for two reasons. The Church contains Michelangelo’s tomb for Pope Julius II (della Rovere) that contains his famous statue of Moses. The Church holds the incarceration chains (the Vincoli) of Saint Peter given to Pope Leo I in the late 5th century by the Empress Eudoxia, the wife of the Byzantine Emperor Valentinian II of Constantinople. According to the legend, when Eudoxia gave Pope Leo the chains Saint Peter wore in a Jerusalem prison, Leo compared to them to the ones Peter wore in the Mamertine Prison in Rome. The chains apparently recognized each other and fused together as one. The two, or should I say, one chain is featured in a glass box under the main altar. During the day, the staircase is filled with watercolorists selling paintings of Rome’s most famous landmarks and an accordionist who has entertained (or annoyed) people for years from his location under the arched passageway outside of a very mysterious doorway. The Palazzo that sits over the grand staircase is a beautiful ivy covered façade, one of the prettiest sites in Rome. 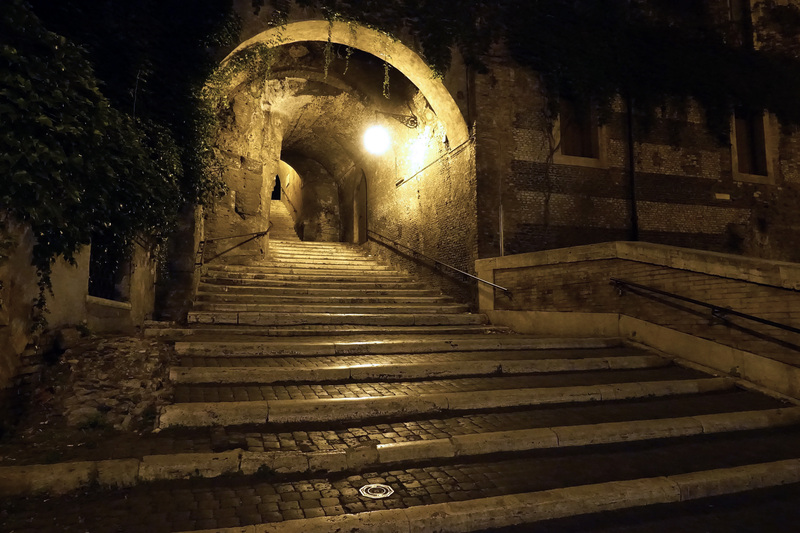 In 509 BC, the upper section of the steps, now under the arch was the site of one of the most scandalous events of pre-republic Roman history. 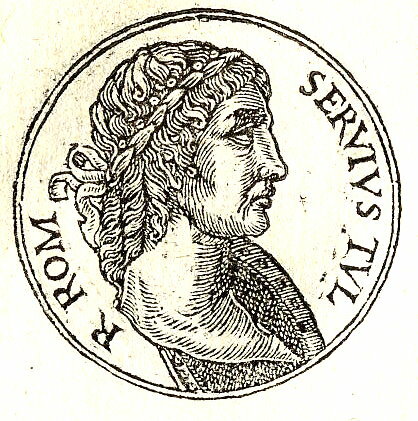 Servius Tullius, the 6th King of Rome had two daughters, both named Tullia. Yes, it must have been confusing. The older Tullia was the peaceful, dutiful daughter. The younger Tullia (Tullia Minore) was ill tempered and overtly ambitious. I know, it’s starting to sound a bit like King Lear. Servius married both of them to the children of his predecessor, Tarquinius Priscus. Arruns Tarquinius, the peaceful and unpretentious son was married off to the evil Tulia Minor. Lucius Tarquinius, the ill tempered ambitious son who would become Tarquinius Superbus, the 7th and last King of Rome, was married to the sweet, unassuming older Tulia. When Tulia Minor tried to convince her husband Arruns to join her in the plot to overthrow her father and take the throne he refused, and so, she turned to the more ambitious Lucius. At this point, the plot also included killing off both the older Tulia and Arruns, which they did. Ironically, Lucius Tarquinius Superbus and Tullia Minor named their first son Arruns, after the brother they killed off. 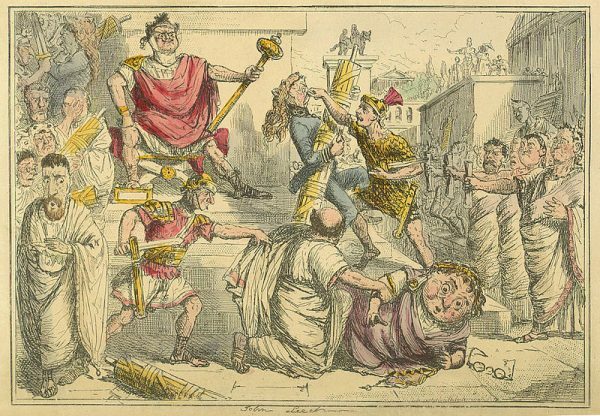 Lucius Tarquinius Superbus convinced or bribed a group of Senators to back his power play and then called an impromptu session of the Senate. Accompanied by a group of armed guards Tarquinius then marched to the Senate House and sat down in the throne. While all this was going on, news was carried to Servius Tullius who arrived to the Senate house to see his son-in-law on the throne. He rushed throne, trying to remove the usurper but Tarquinius Superbus was younger and stronger and apparently had more support in the house than the old King. Instead of regaining his throne, Servius Tullius was thrown down the steps of the Senate to the ground below. According the 1st century BC Greek historian Dionysius of Halicarnassus, ‘The old man got up from his fall with great difficulty, and seeing the whole neighborhood crowded with followers of Tarquinius and noting the a great dearth of his own friends, he set out lamenting, only a few persons supporting and escorting him, and as he went he dripped much blood and his entire body was in a wretched plight from his fall.” In other words, he was pretty beaten up, both morally and physically. 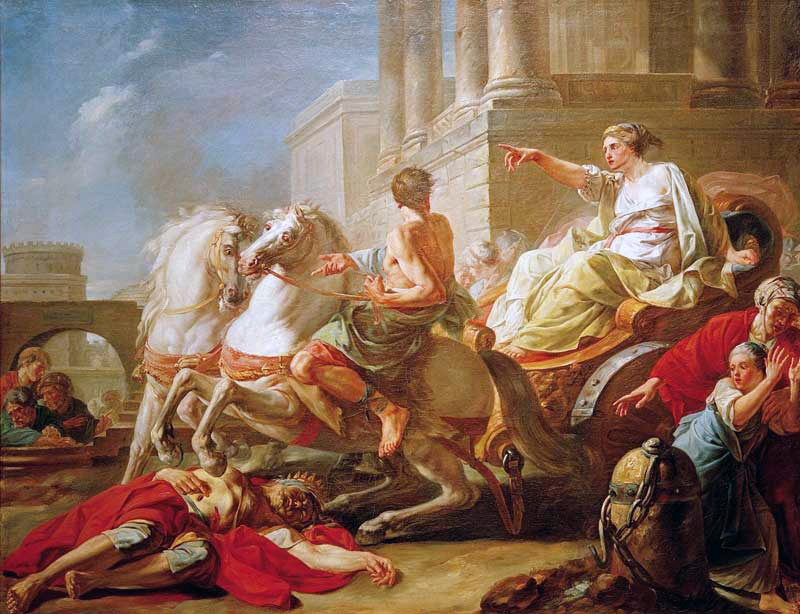 Meanwhile, when Tullia Minore was informed her father was on his way to the Senate house, she hopped into her carriage and galloped off to the Forum. Seeing Tarquinius Superbus standing on the Senate steps she hailed him as the new King. After hearing the whole story of how her father was thrown down the Senate steps, Tullia took Tarquinius aside and explained that he needed to finish the deed. As long as her father was alive he had the ability to raise an army against them. Tarquinius agreed and sent a group of assassins to intercept his path, which they did. 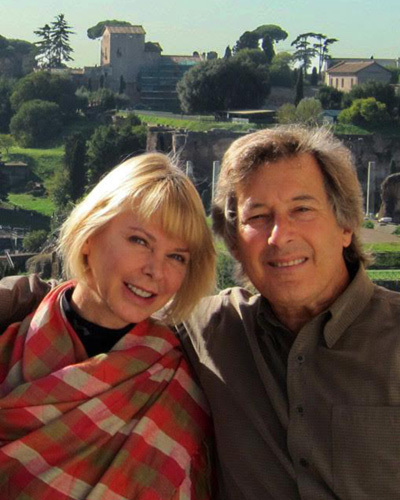 They found him on a small spur off the Clivus Orbius, a main street of ancient Rome that connected the Forum to the Esquiline Hill. They killed him and left his body lying across the small street known as the vicus Cuprius, an alley barely wide enough for a carriage to pass. By this time all hell broke loose in front of the Senate and into the streets. Tullia realized she better get out of the fray and got back into her carriage and ordered the servant/driver to head back home. She made it up the Clivus Orbius to the residential Carinae section, near the Oppian Hill. Here she took the turn down the small vicus Cuprius and came to the body of her dead father. The horses came to an abrupt halt, unwilling to trample any human. Tullia called to them to move ahead but the servant driving the carriage stopped and called to her, don’t you see your father lying there? Tullia’s answer was to pull the stool from beneath her and throw it at the servant ordering him forward. And forward he went, crushing the remains of Servius Tullius beneath them. This scandal marked the beginning of the end of the Kings of Rome. Tarquinius Superbus would rule for 26 years before he was defeated by what became the Rome Republic. The vicus Cuprius was renamed the vicus Sceleratus, the evil street. 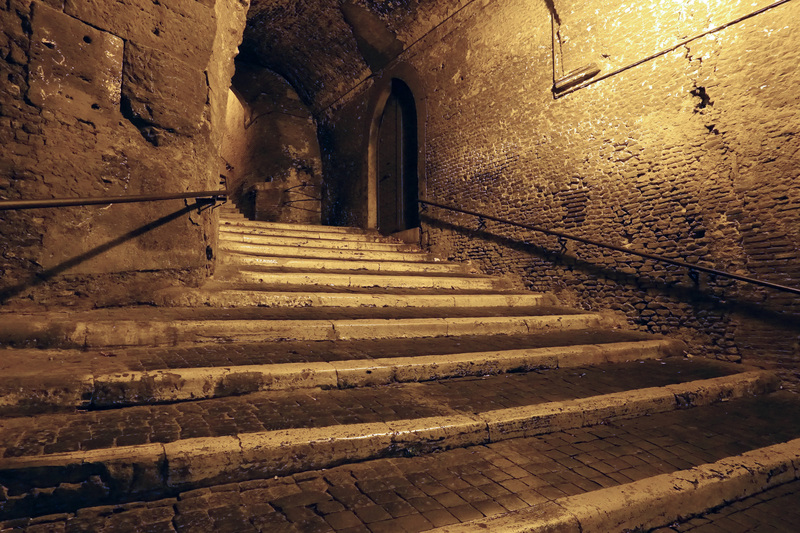 The exact location of the death of King Servius Tullius isn’t known but the vicus Sceleratus still runs under the top steps of the Salita di Francesco di Paola. However, the nefarious events on the vicus Sceleratus didn’t end here. In the early 15th century the grand staircase was created connecting the Monti and the Esquiline to the Basilica San Pietro in Vincoli.This staircase is at the location as the ancient via Scelerata, the same route where Tullia Minore ran over the body of her dead father in 534 BC. The Palazzo built over the steps was owned by the Cesarini family, a wealthy noble family very friendly with Pope Alexander VI (Rodrigo Borgia). In the late 15th century the Palazzo was given to Vannozza dei Cattanei, the mistress of Rodrigo Borgia and the mother of the infamous Borgia children; Cesare, Lucrezia, Juan (Giovanni) and Gioffre. There was also another child, Girolama Borgia, born in 1467. 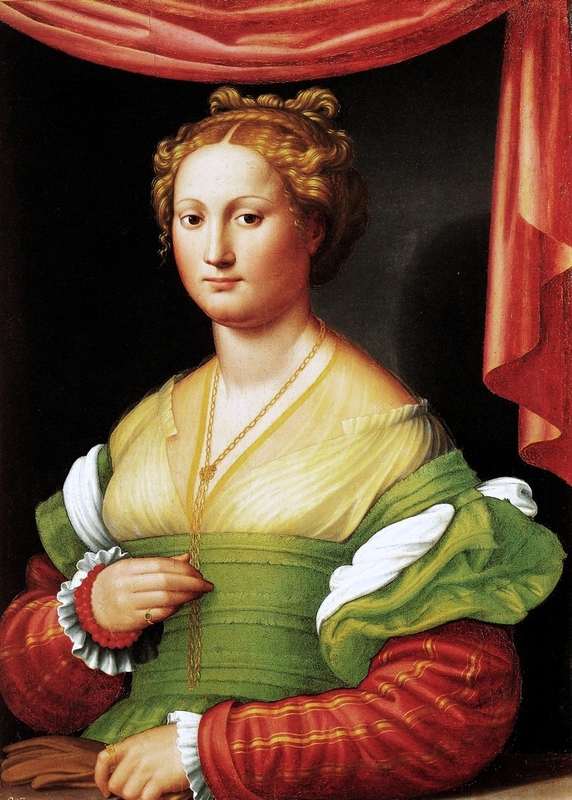 In 1482, the then 15 year old Girolama Borgia was married off to Andrea Cesarini. Unfortunately a year later both Girolama and Andrea were dead from the plague that hit Italy between 1477 and 1485. In 1493, Andrea’s brother Giuliano Cesarini was made a Cardinal of the Borgia papacy. It was possibly around this time when the Cesarini property was given (or taken) by Pope Alexander VI and given to Vannozza dei Cattanei. As the estate became the Borgia Palazzo, the steps became the Borgia Steps (Salita dei Borgia). 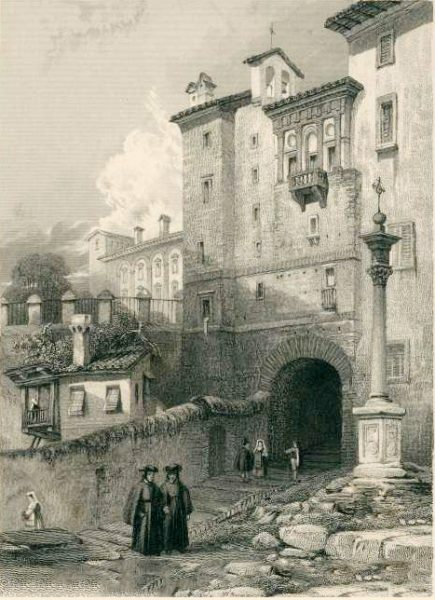 On June 14, 1497, Juan (Giovanni) Borgia, the 2nd Duke of Gandia, the eldest son of Pope Alexander VI (Rodrigo Borgia), exited the family apartments through the heavily reinforced door that leads to the Borgia steps. As the door opened, he was attacked and killed by a group of assassins, one of them might have very well been his brother Cesare. The body was then removed and thrown into the Tiber River. It wasn’t discovered for three days. There have been many speculations as to who murdered Juan Borgia that night. It wasn’t a robbery since his body was found with a purse filled with money. It could have been the jealousy and fraternal quarrels that lead Cesare to kill his brother. It might have been a jealous husband or brother avenging the honor of their family. It could also have been a vendetta from the Orsini family who were constantly at odds with the Borgias. It’s one of history’s unsolved mysteries. 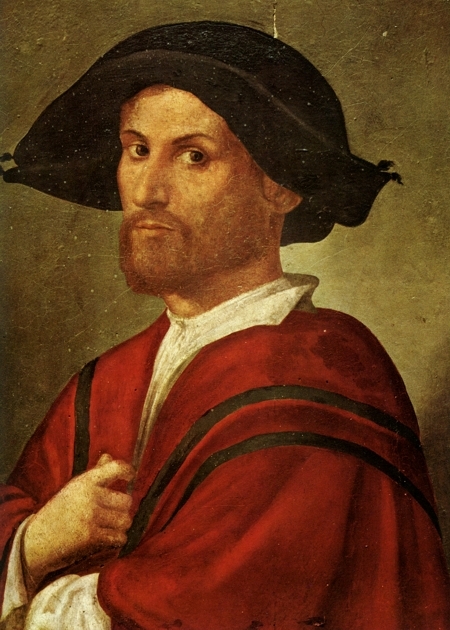 After the death of Alexander VI (Rodrigo Borgia) in 1503, the Palazzo over the Borgia steps was returned to the Cesarini family who then sold it to Giovanni Pizullo for 12,500 scudi. I love trying to imagine what the cost would be in today’s currency. One scudo in the late 1500s would buy around 80kg (176 pounds) of grain. At today’s prices, a bushel (27.2kg) of wheat grain cost’s about $4.00. That would make one scudo in today’s market worth about $11.75. 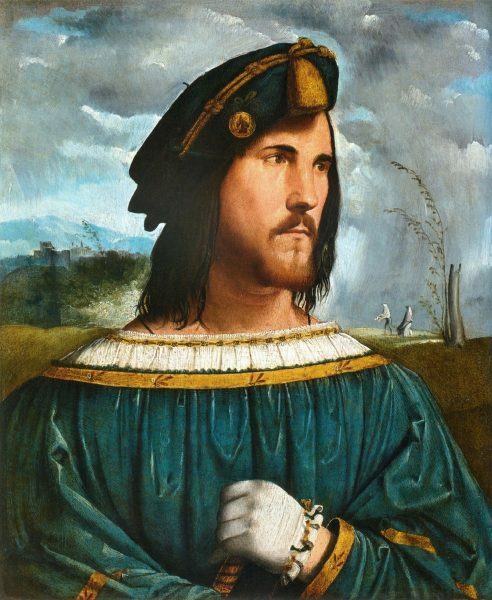 The sale of the Palazzo for 12,500 scudos in 1503 would be about $146,875 in today’s dollars. 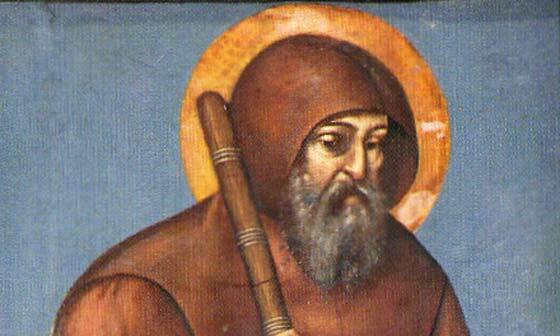 In 1623, the property was donated to the Minim Friars and the Convent of San Francesco di Paola . They’ve owned it ever since.